LG Electronics released its Q4 and full 2017 financial results. The company posted record full-year revenues of KRW61.4 trillion ($55.4 billion), almost 11% more than 2016. Profit also was impressive - KRW2.47 trillion ($2.24 billion) which is an 85% increase over the previous 12 months. The Mobile Communications division still couldn't turn a profit but narrowing the operating loss to KRW213.2 billion ($192.33 million) from KRW375.3 billion ($331.37 million) in the previous three-month period. LG appointed new mobile chief after Q3 2017. Now, according to the company, an improved business structure is one of the reasons for reducing the losses. The holiday season was strong for LG as well, due to healthy sales of the V30 and other premium smartphones. 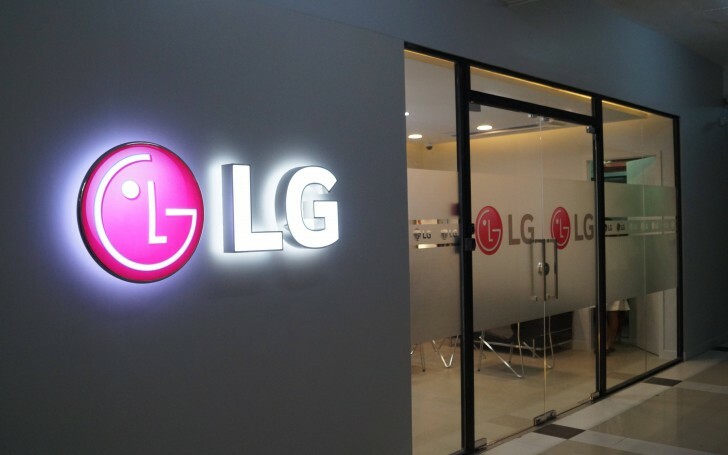 The continued growth of interest towards premium LG OLED and UHD TV products as well as TWINWash washing machines and InstaView refrigerators brought a healthy increase in revenue for LG. That's a lie. Only G3 and G4 had bootlop issues in considerable number of units. Other models had no bootlop issues or in similar percentage to other phones. I left LG completely after they failed to care and update my phone LG F6 LTE D505 to KitKat version. I was stuck with the Jellybean version. My NFC specs became a white elephant. I gave up on LG since then.